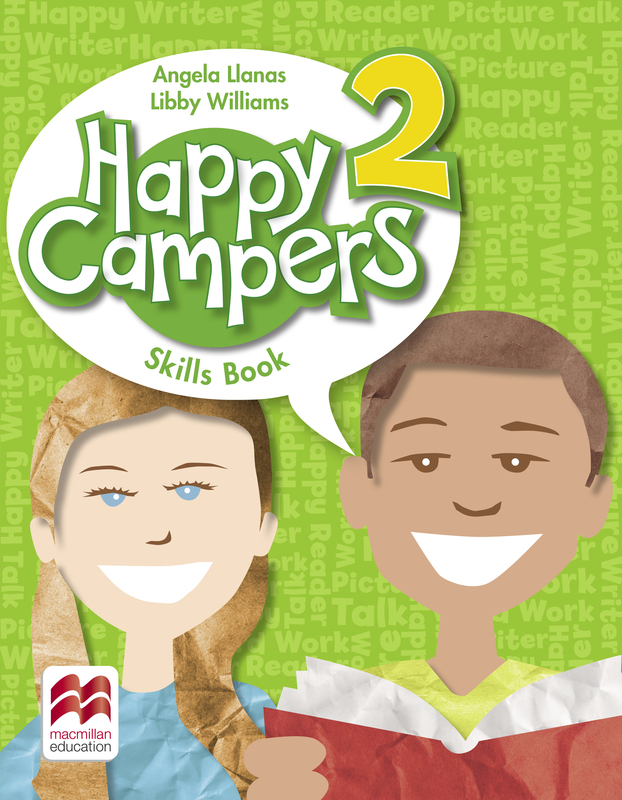 The Happy Campers Skills Book works in conjunction with the Student Flipbook. Colourful illustrations and photos present engaging activities for further listening, speaking, reading, writing and word work practice. Exercises include reading and writing short texts as well as fun, puzzle-like activities.